Do you want to be a leader in your field and join an inspiring network of changemakers? 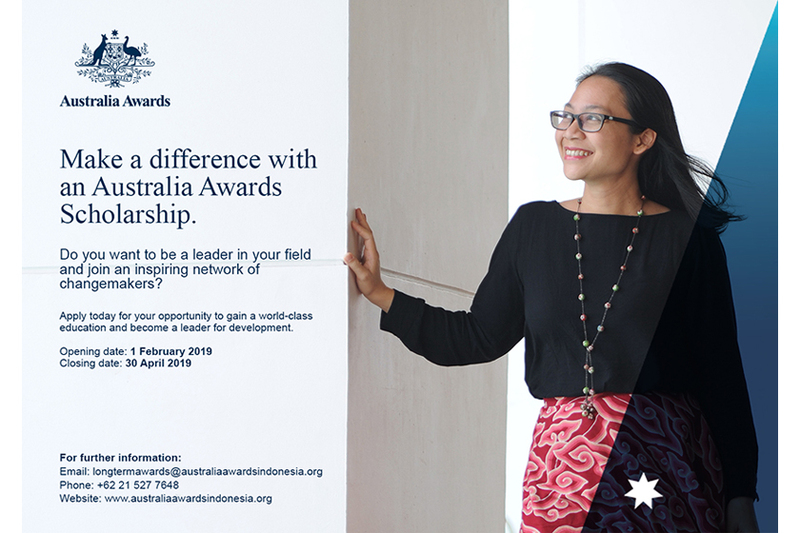 Apply today for the Australia Awards postgraduate scholarships and gain a world-class education and become a leader for development. The applications open on Friday 1 February 2019 and close on 30 April 2019. The Australia Awards Postgraduate Scholarships are prestigious international scholarships that provide you with high-quality educational experiences at world-class universities. The Scholarships are targeting Indonesians with the greatest potential to drive development in a range of sectors including economic growth, education, health, governance, and environment management. All applicants are required to apply online at: https://oasis.dfat.gov.au. Please read OASIS user guide for applicants to get more information about the OASIS. Applicants must also complete an Additional Information for Online Application. The best and the brightest candidates will be selected on the basis of academic achievement, leadership qualities, English skills and their potential to contribute to development in Indonesia. 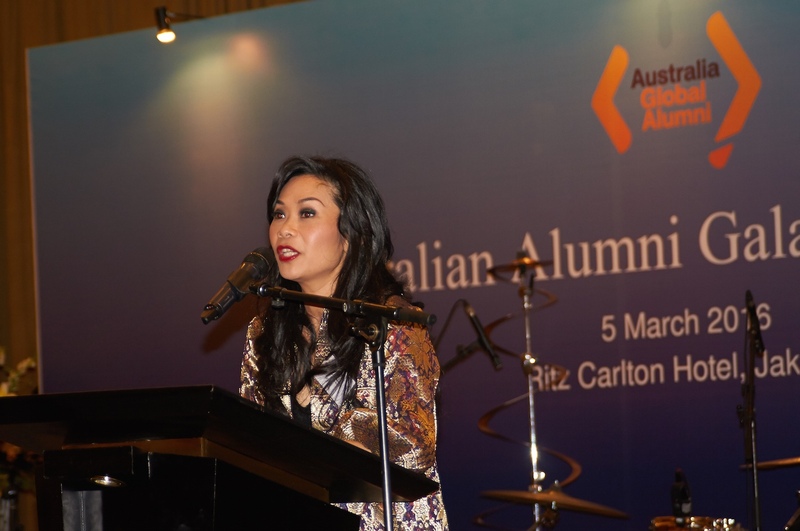 Australia Awards Scholarships have been offered by the Australian Government for over 60 years as a fundamental part of the Australian development cooperation program in Indonesia.